The Pros And Cons Of Hiring A Real Estate Agent, Does a real estate agent have your best interest in mind? Once you have decided to sell your home, you’ll have to take into consideration how you would like to go about selling it. How quickly would you like to sell your home and do you have the time to devote to the sale of your home? How much money do you want or need to get from the sale of your home? Also you’ll have to consider the hidden cost factors in selling a home through an agent……..“7 Hidden Costs”. It’s worth noting that approximately 93 percent of home sales involve an agent to some degree. In many cases, hiring a real estate agent is absolutely in the best interests of home owners. In others, it isn’t. As in all stages of home selling, it is important that you understand all of your options, as well as the advantages and disadvantages of each, when it comes to hiring – or not hiring – a real estate agent. The avoidance of a lot of paperwork and red tape– A highly trained and educated agent will be able to sort through the dozens of pages of mostly fine print and make sure that your sale is done absolutely by the book. You are far less likely to have to worry about errors and omissions; if they do occur, a licensed real estate professional will have insurance to cover them, limiting your risk. The saving of a lot of time and energy – Unless you want to devote your evenings and weekends to tours of your home, not to mention the staging of your home to make those tours worth your time, hiring an agent who will take care of it for you is a good idea. Not having to coordinate repair and upgrading efforts on your own – A good agent will have a network of professional contacts, including inspectors, attorneys, landscapers, contractors, and other agents, to call on if necessary to getting your home into sellable shape. 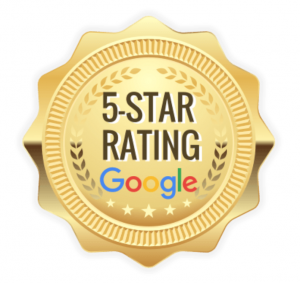 Having an expert in your local real estate market on your side – No one will know your local market better than a qualified real estate agent. He or she will know the market trends, how to set appropriate price points, and the best avenues for advertising your home’s availability. Not having to conduct negotiations yourself – Negotiation in selling a home is an art, and most of us have little experience with that art. A good agent will negotiate on your behalf, which could end up maximizing your profit in the end. In fact, having an agent in your corner will encourage potential buyers (or their agents) to bypass the lowball offer and cut straight to a reasonable offer, as they know they aren’t dealing with an amateur negotiator. If you hire the right agent, you won’t encounter many disadvantages. However, if you hire the wrong agent, you’ll learn more about the following disadvantages than you bargained for. That’s why it is vital that you carefully research and thoroughly interview any agent you consider hiring. If you don’t feel comfortable with a certain agent for any reason, even if it’s just a gut feeling, move on to the next candidate. Having to pay commissions – Hiring an agent, especially an experienced, full-service agent, is expensive. Prepare to pay an agent up to 6 percent of the price for which you sale your house. That’s 6 percent of the total sale price, not whatever profit you make on the sale, if you make any at all. You can reduce the commission you have to pay by hiring a discount broker, but you will most likely also have to do without some of the benefits described above. Being just one of many clients – Depending on how busy your agent is with other clients, your home may not get the attention it requires. You need to be assured of having an agent that will do his or her due diligence at every stage of the selling process. The busier your agent is, the more likely you will experience the frustration of not having your calls returned in a timely manner, deadlines being missed, and deals falling through. Having at least one “middle man” – Depending on whether your prospective buyer is also represented by an agent, any potential deal will have to go through possibly two intermediaries. This could facilitate a deal, or it could get in the way of its progress, depending on the skills and abilities of the agent or agents involved. Being at the mercy of someone else’s timeline – You have your goals and priorities. You’ve established your ideal timeline. Hiring an agent introduces someone else’s timeline into the mix, one that may or may not conform to yours. If your agent does not devote the necessary time and effort, your home may sit on the market much longer than it needs to. Conversely, if your agent is eager to unload your home for whatever reason, he may make decisions that conflict with your goals in order to sell it faster. Unfortunately, some people don’t realize that they’ve selected the wrong agent until they are in the thick of the home selling process. That’s why you cannot base your decision on whether to hire an agent solely on his or her pitch to you. Remember, agents are generally excellent salespeople, and they know how to sell themselves. By gathering as much information as you can on an agent, you at least minimize the chances that you will be caught by surprise by a bad experience. A very funny video of how the Realty business works…..please don’t take things too seriously. Of course, you may ultimately determine that you don’t want to hire an agent at all. In such cases, there are other options available to you, such as selling your home on your own or selling it to a cash buyer. 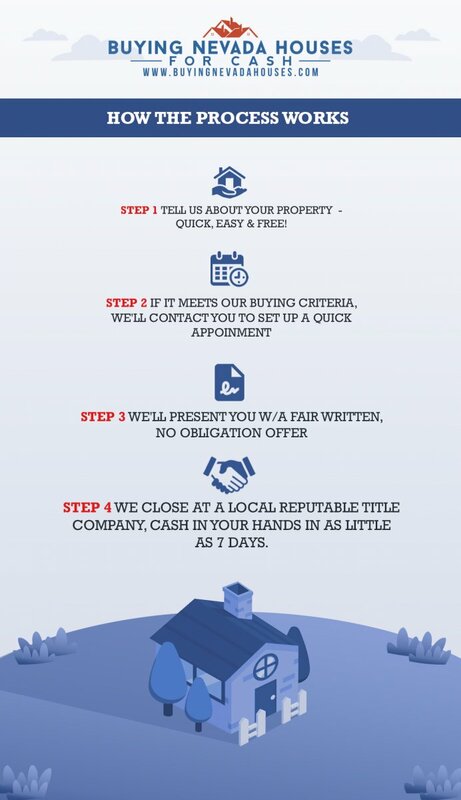 The following is our process of buying a home. 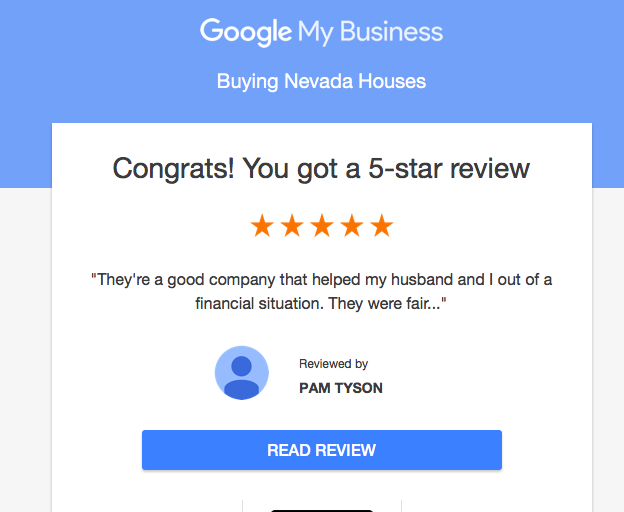 Also compare the difference between selling with a Real Estate agent and us.